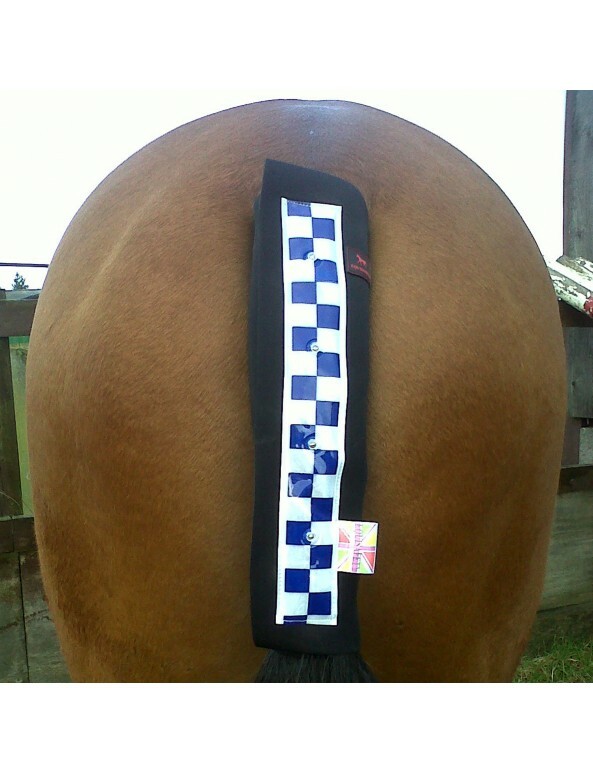 The Equisafety Hi Viz LED Tail Guard provides an easy way to get your horse seen from behind in low light conditions. 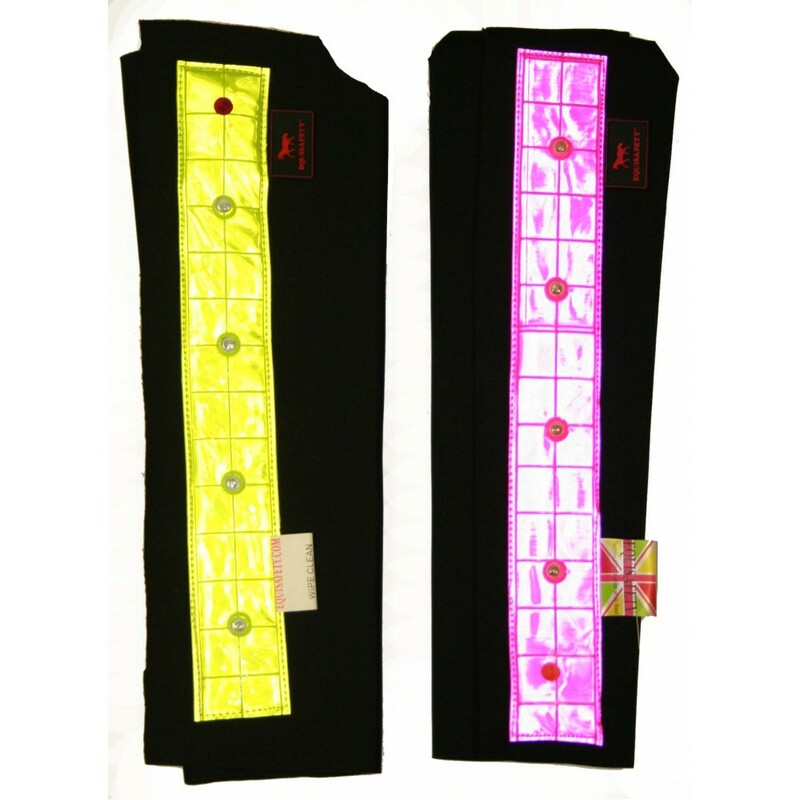 The hi vis guard contains four large flashing LEDs, controlled by an on/off push button. Made from thin, stretchy, lightweight and breathable materials. 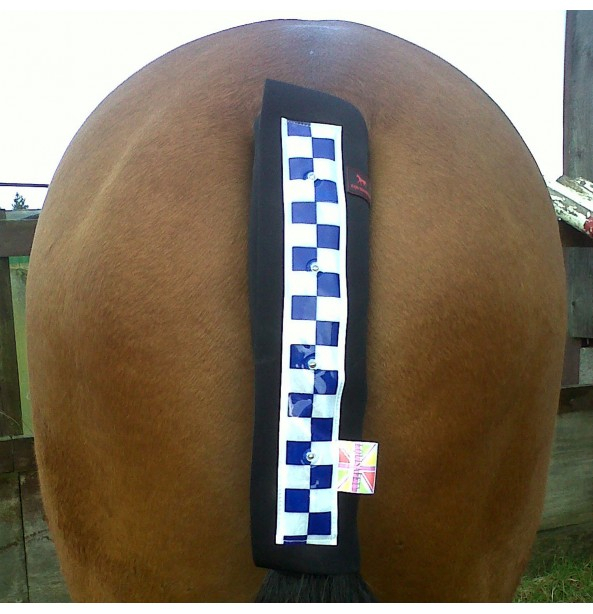 There are currently no questions for Equisafety LED Tail Guard - be the first to ask one!